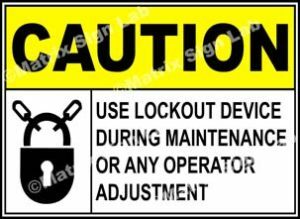 Lockout / Tagout Signs and Images in India with Online Shopping Website. 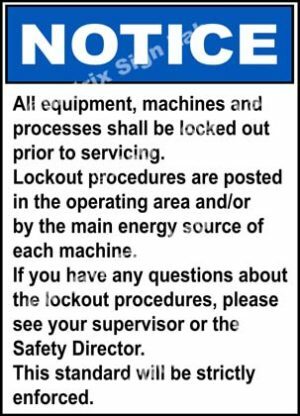 Lockout Signs and Tagout Signs as the name mentions is a safety procedure for switching on and switching off machines, instruments and places. 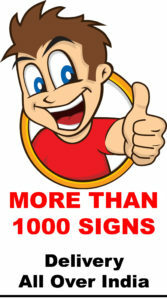 Lockout Signs and Tagout Signs are taken very seriously and it helps in avoiding accidents. Lockout Sign and Tagout Sign warns the employees to follow proper procedures or what can be the consequences.